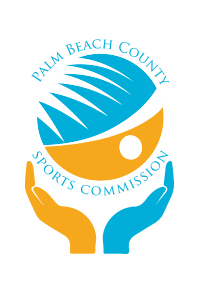 The mission of the Palm Beach County Sports Commission (PBCSC), a 501c3 organization, is to attract sporting events to Palm Beach County (PBC) to enhance positive economic impact and to promote PBC as a tourist destination in national and international markets. The PBCSC also produces local sports activities that encourages participation and highlights our County’s youth, adult and senior athletes. 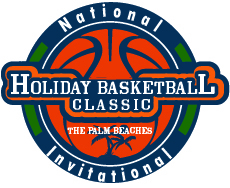 PalmBeachSports Gives, has been established to further our mission in PBC. Sports organizations, clubs, schools, etc. located in PBC are invited to apply for funding for programs that enhance our County’s participation in health, wellness and sports activities for youth, adults or seniors. Applications will be reviewed by a PBCSC Committee and awards will be based upon need, the number of people served, and the timeliness and urgency of the program. Applications will be accepted from January 1 – March 1, 2019. Awards will be in the $1,000-$5,000 range and will be given on May 5, 2019 at an awards ceremony breakfast. Palm Beach County Sports Commission and GL Homes are thrilled to announce the creation of the “Burt Aaronson Special Abilities Award presented by GL Homes”. If you would like to contribute, please complete the application and return to Ariana Dominguez at adominguez@PalmBeachSports.com or 561.233.3125 (fax). The PBCSC looks forward to receiving your application.